Looking for a business WordPress theme for design agencies? Themify Agency is a stylish and modish corporate theme to display your services and products beautifully. In this Themify Agency review, we’ll show its features and help you decide if it is the right theme for your needs. By its name, Agency is a theme for the design agencies and corporate websites. 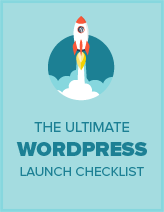 It is a product of Themify, largely known for selling the best WordPress themes online. Themify Agency has great features to showcase your services and products. The numerous layouts and theme skins offer you a great deal to design your website on your requirements. Themify themes comes with a builder and tons of other features to make it easy for users to create a website. Agency has the separate custom post types for portfolio, team, customer testimonials, and a section to display your work. The footer supports 4 widget areas to add your content and important links easily. It has a customization panel that allows you to set up fonts, colors, backgrounds, link styling, and more. This panel gives you full control over your theme settings at your fingertips. Agency supports multiple layouts. These layouts are further categorized into posts, pages, and archives. 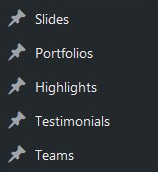 The layouts for portfolio and team are placed separately in your theme settings. You can simply choose your layout from the available options. It allows you to create custom layouts using shortcodes. 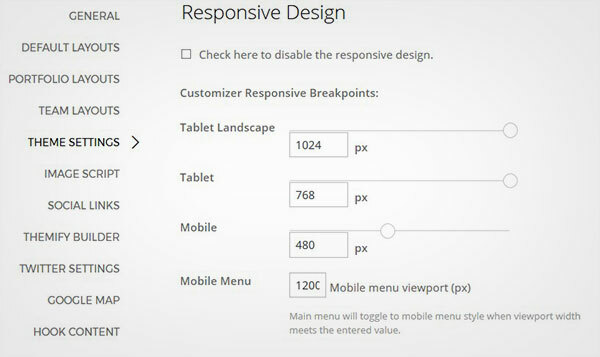 Mobile responsive websites are helpful to your search engine rankings. Themify Agency is fully responsive and you can also manage its settings to configure your site on different screen sizes. This theme also supports RTL, so you can create a multilingual site. The rtl.css stylesheet is available in your theme files. 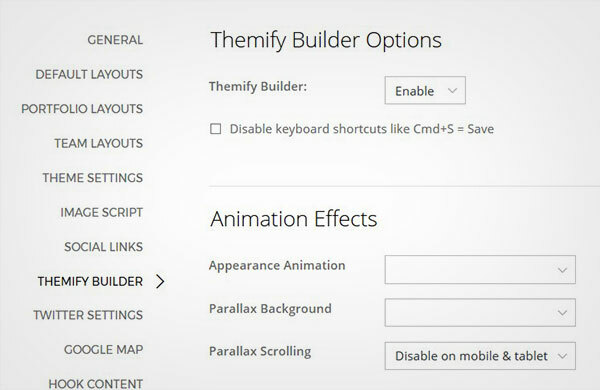 Themify builder makes it easy for you to edit your site. You can simply enable it from the Themify Agency settings. 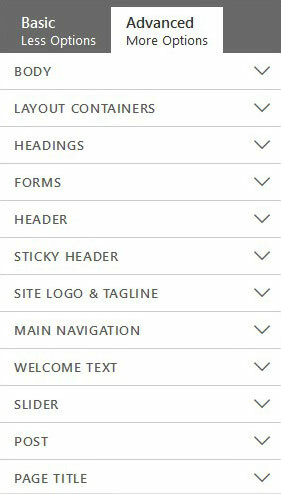 On every page, post and portfolio layout of your site, you will see the builder options to create your site. 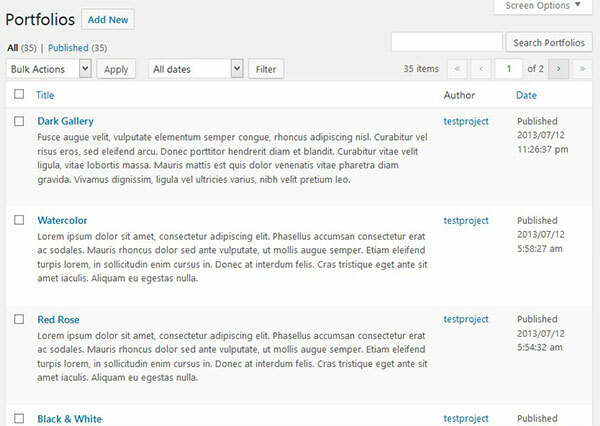 The changes occur directly, so you don’t need to shift between WordPress admin and page preview to see the editing. 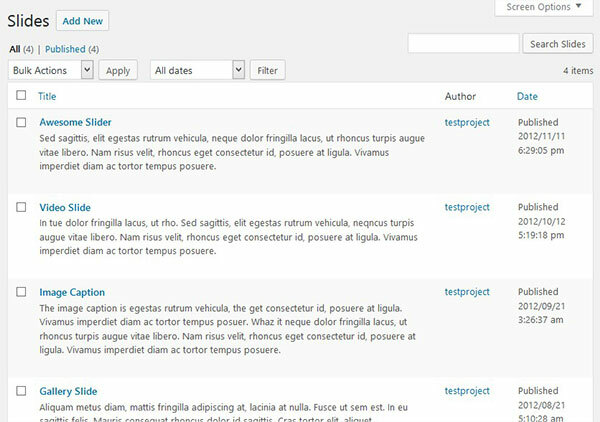 The custom post types that add up in your WordPress admin panel with the theme include slides, portfolios, highlights, testimonials and teams. It allows you to add the media for the homepage slider. The media content may include images, videos, galleries and text content. All the slides can be created here. 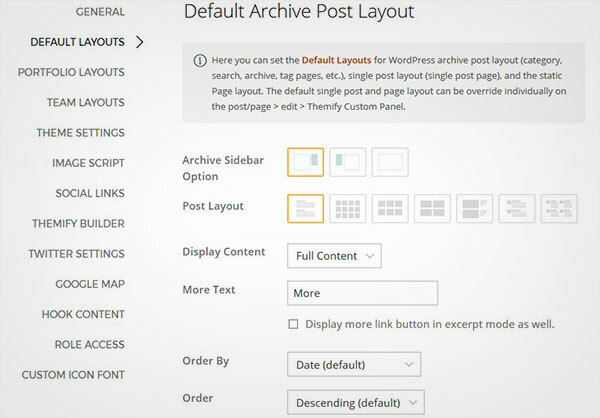 However, the slider settings are available in Themify Agency panel in your WordPress admin. To feature your work, you can edit this custom post type and add the content with photos. In each featured work, you can also add multiple photos. More options can be found in the theme settings panel. Your products and services will be a part of this section. The custom post type will take up all your work to display it on your site in the What We Do section. 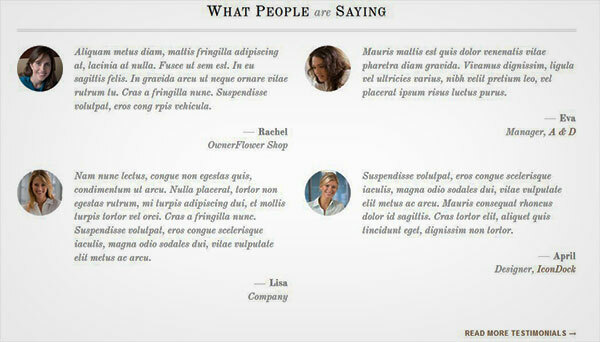 The testimonials custom post type will be taking your customers feedback and reviews about your services. You can add up all the testimonials in this section, and it will be displayed on the homepage of your site. Agency has this amazing feature to display the team behind your company. The workforce feels motivated to see their faces on the website. You can use this CPT to add your team members and it will appear on the homepage. The customization panel of the theme can be access through Themify Agency » Customize. Like all the Themify themes, this panel gives you the access to edit fonts, colors, links, backgrounds and other settings. The basic and advanced settings help in managing you the customize panel easily. Themify Agency has a detailed documentation that walks you through the entire list of features. All of the tutorials are well explained with beautiful screenshots and videos. Whenever you need any help, you just need to scan through the documentation. Everything is listed in a step by step method. Themify offers support through their forums. They are well-known for their fast response time. Themify Agency is available for a one-time fee of $49. When you purchase the Themify Agency theme, you’ll get a bonus theme to download for free and the 30 day money back guarantee. If you want to access the Photoshop files as well along with the theme to create design customization, you need to pay a one-time fee of $69. You can use the Themify themes on unlimited sites. To access all the Themify themes, you can join their Theme Club for just $79. Themify Agency is built for design agencies, corporate businesses, and product owners. With multiple layouts and theme skins, you can show you work to the users in an fashionable style. If you’re concerned about the page speed of your site, you can disable unnecessary animation effects in Themify Settings. If you usually crop images manually, you can disable image script settings as well, which can help to improve the loading time. You should also check out this ultimate guide to boost speed and performance.